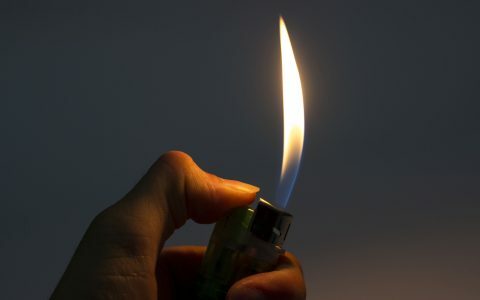 We all want the most fragrant cannabis, but that fragrance can be a liability if you’re traveling outside your home. 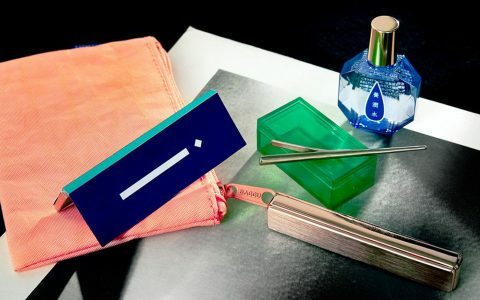 To counter this unique problem, we gathered the best odor-blocking stash bags on the market. 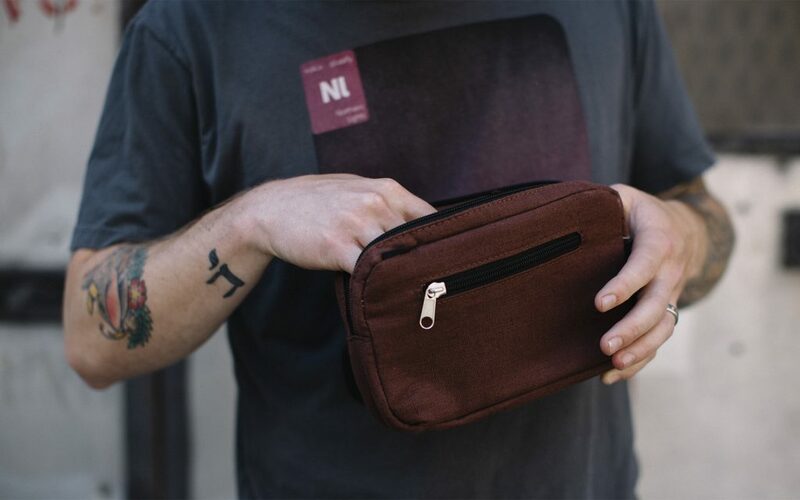 Whether you’re looking for something stylish, practical, compact, or lockable, there’s a stash bag for every type of consumer. 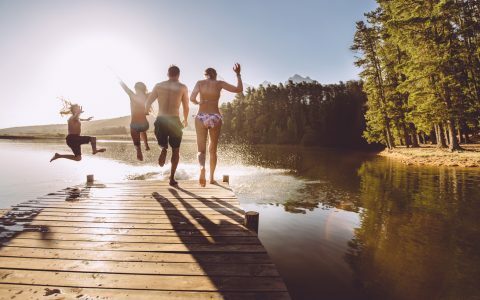 So don’t miss out on that public park or a long night on the town just because you have your cannabis with you—whatever you choose to do and wherever you choose to go, you can rest easy knowing your cannabis is safely stored and completely discreet with these bags. This stylish cross-body stash bag doesn’t look like your typical stash bag at all. Lined with Aroma-Bloc Technology and secret compartments, you’ll fool almost anyone, anywhere, and in a color that goes with anything. 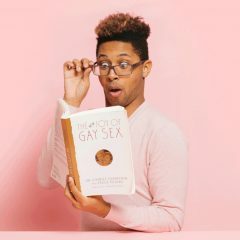 Bonus: Each bag comes with extra containers, a dust bag, and a certificate of authenticity so you know you’re getting the real deal. 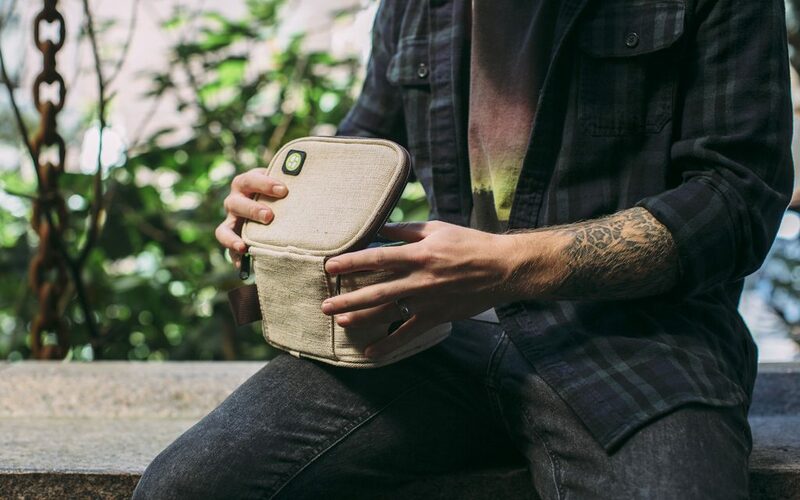 A one-of-a-kind consumer needs a one-of-a-kind stash bag. 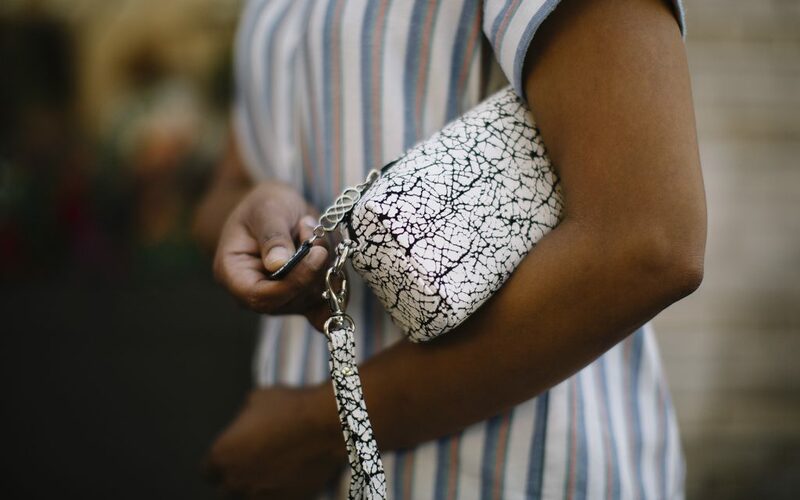 Throw it in a purse or use it as a clutch: The Oh Sew Different stash bags are compact, discreet, and unique to you. With a variety of fabrics, you can choose your own design that’s handmade with 100% cotton and a dash of love. If you’re keen on the gorgeous starry design shown above, nab one for yourself here. 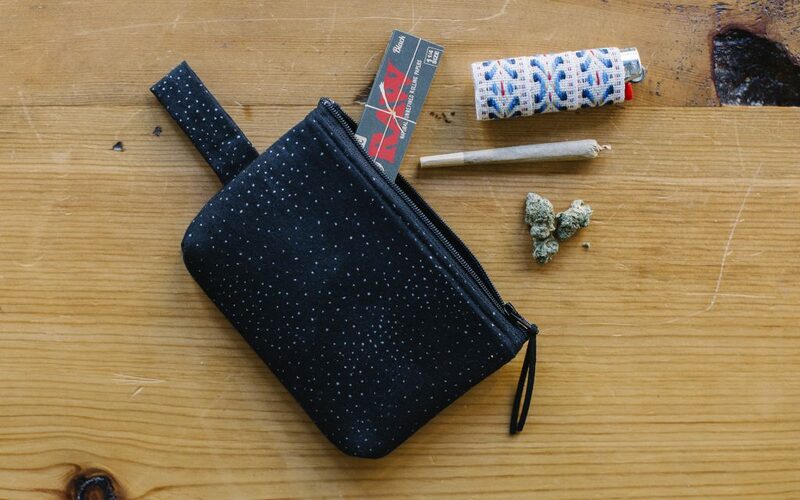 Stashlogix pride themselves on being thoughtful, secure, and discreet, and that mantra doesn’t just stop at their tagline—you’ll feel like you’ve hit the jackpot with their popular EcoStash bag. 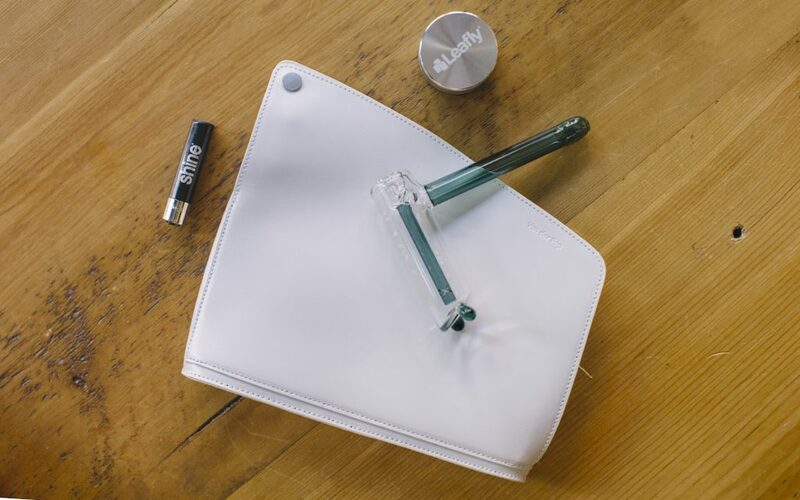 Bursting with helpful products such as an odor absorbing OdorPax, two cannabis jars, a marking pen, and a stash journal, it’s the bag that keeps on giving. Feel secure with the integrated combo lock on the outside and customizable, durable nylon on the inside. 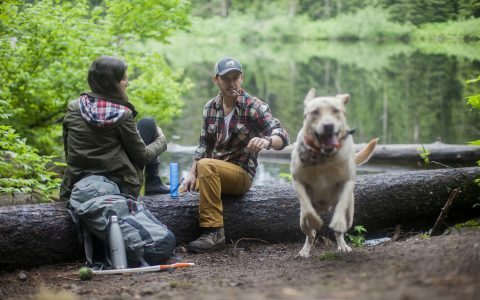 Lined with scent-suppressing foil and extra cushioning, the Anonymous Bag is perfect for your hiking backpack or small suitcase. 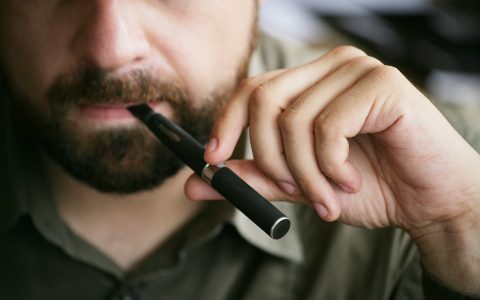 And don’t be fooled by its modest size—this little number can hold everything from colorful pipes to pungent pre-rolls and everything in between. The bag also comes furnished with childproof locking zippers to keep curious little hands away. 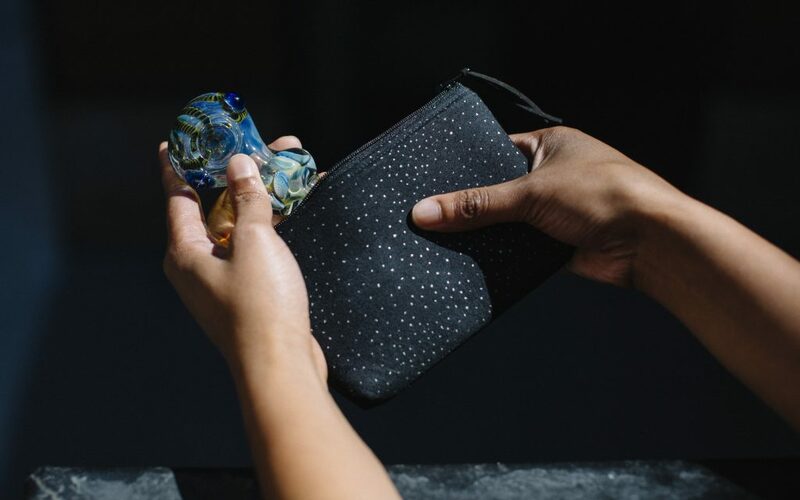 With a waterproof zipper that’s also lockable and an added container to store your stash, Erbanna’s trendy smell-proof Jenny bag is the convenient and chic stash bag you’ve been looking for. 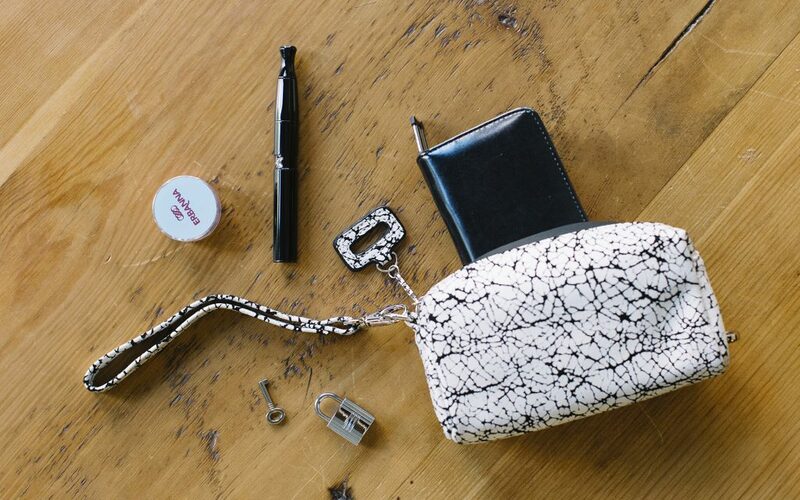 Day or night, this stylish clutch can follow you anywhere in any number of styles. Also pictured: The K.I.T. 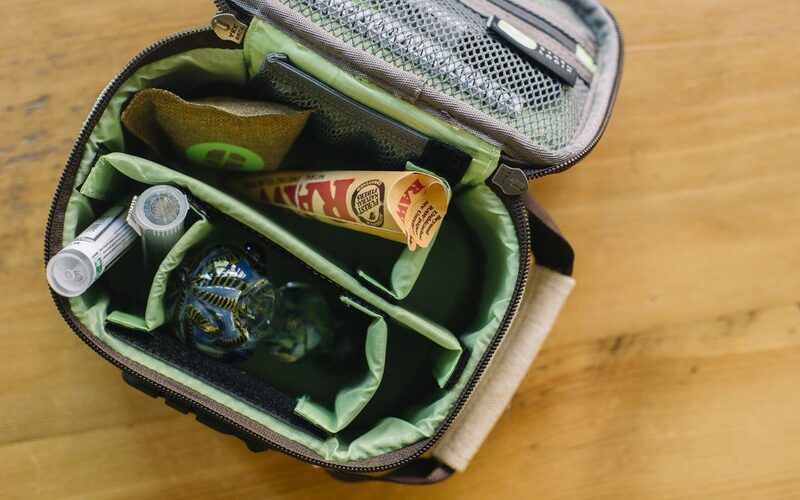 This little number holds everything you need for a quick session and then some (this is where your lighter, pre-rolls, and grinder card should go). The black leather makes it sleek and discreet for your nights out. 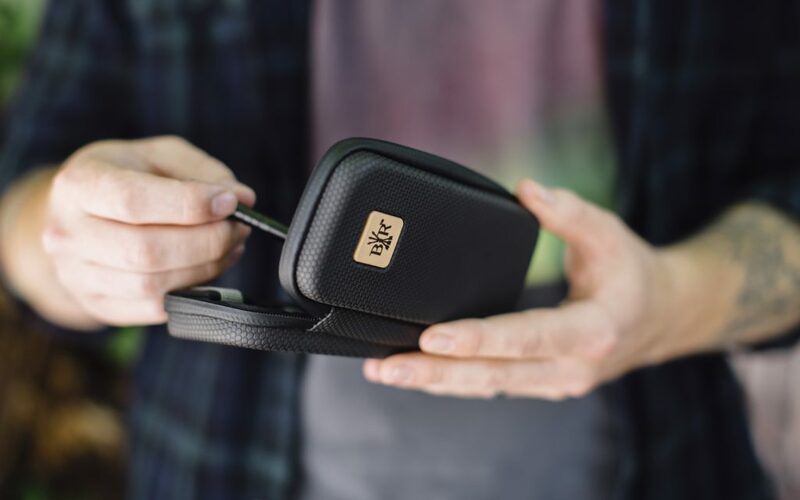 One word comes to mind when handling the Black Rock Originals Safety Case: sleek. 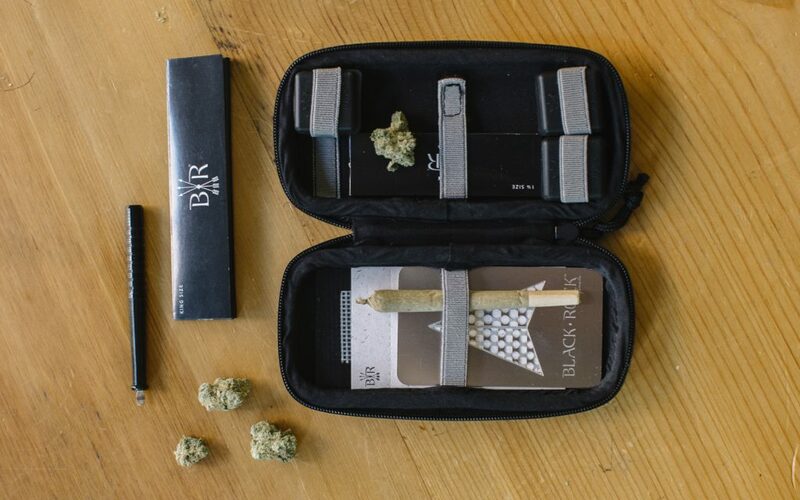 Its stylish, compact design doesn’t leave anything out, and though small (it barely fills one hand), the kit comes with everything you’d need for the perfect smoke session including papers, rolling tips, a grinder card, and a one-hitter. 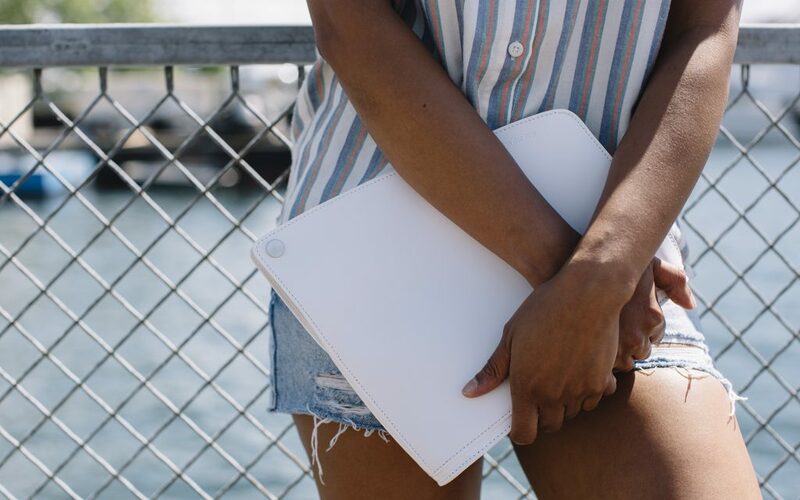 Leave it out on your desk or tuck it into your pocket—no one will know what’s inside thanks to its hand-stitched, carbon filtered interior. 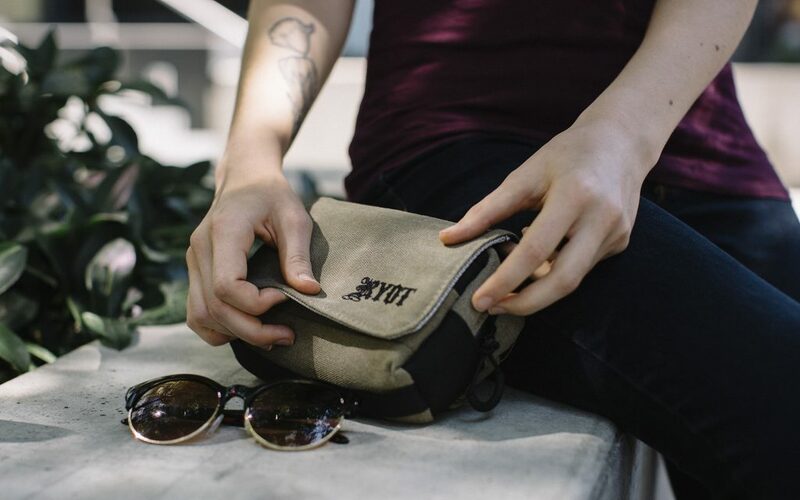 Each of RYOT’s weather-proof stash bags come with SmellSafe™ technology and lockable zippers so you can rest easy wherever you go. 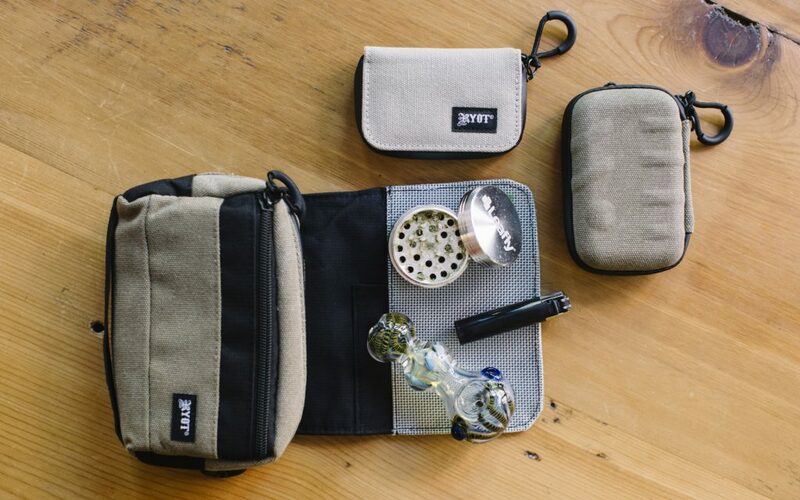 The Piper is particularly unique with its attached NoGoo® medical grade silicone mat to keep your accessories firmly in place, and its antimicrobial microfiber material will keep your cannabis clean and pure. Also pictured: pocket sized RYOT Krypto-Kits with metal pokers, made with that same excellent SmellSafe™ technology. 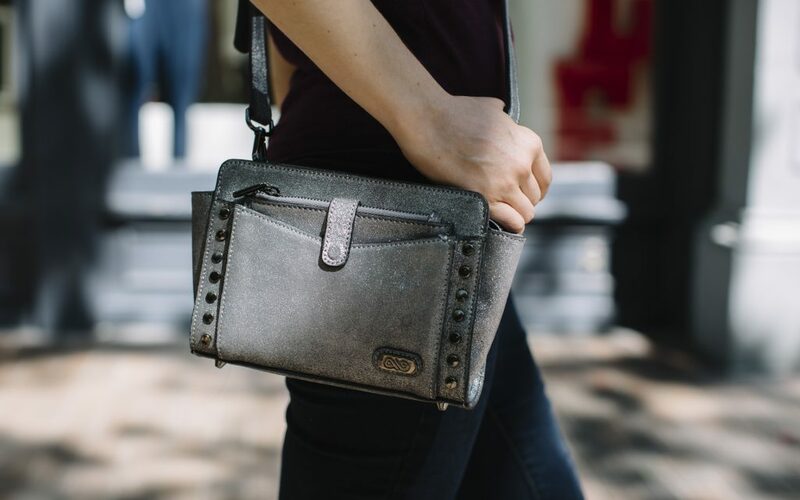 You’ll turn heads wherever you go with the polished Poppins bag by Van der Pop. 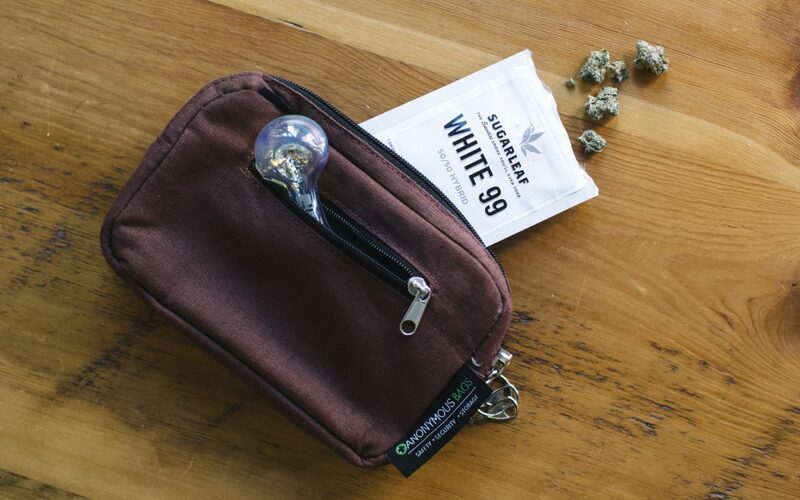 Made with genuine Italian leather and designed with a heavy-duty lock and waterproof zipper, this polished stash bag will not only keep your cannabis secret, it’ll keep it safe and secure from prying eyes. 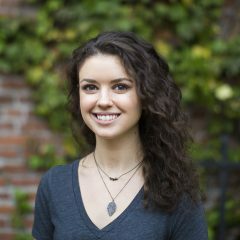 Save this one for a special occasion and expect to be mistaken for a famous fashionista or style icon. Great tips thanks! I use the Hush-Kush cannabis pouch. 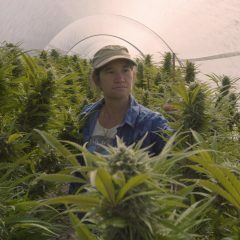 It is smell proof and waterproof, but also 100% Biodegradable.